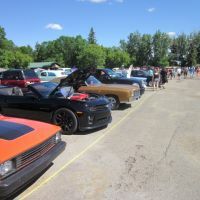 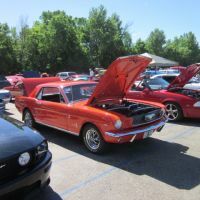 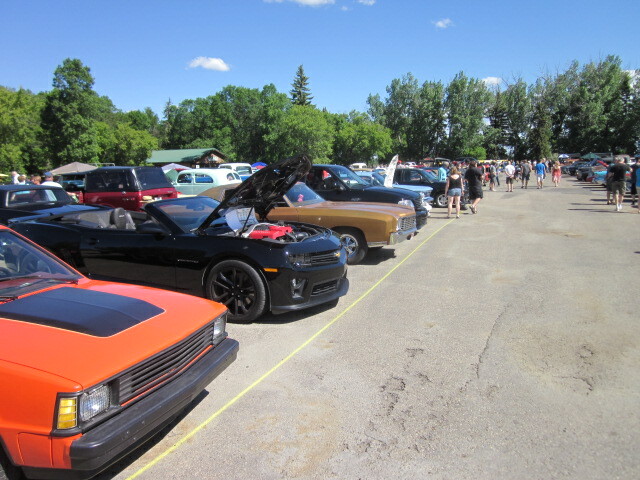 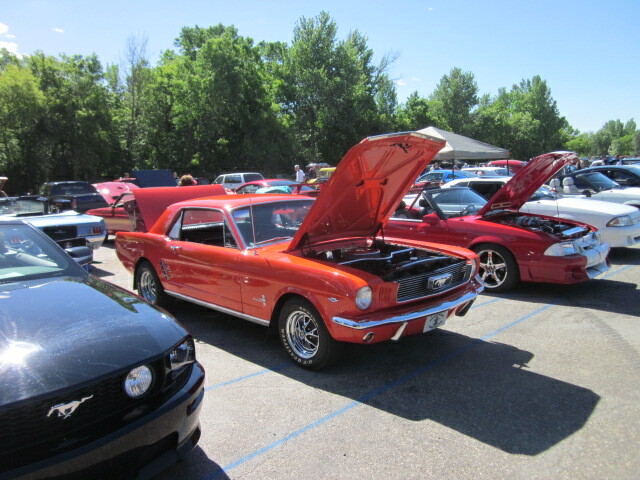 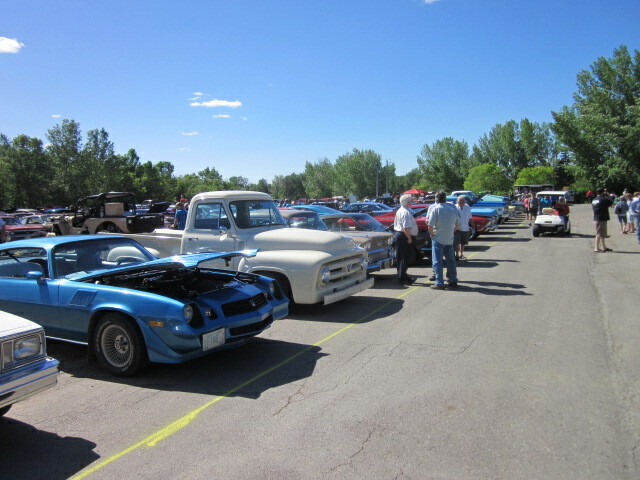 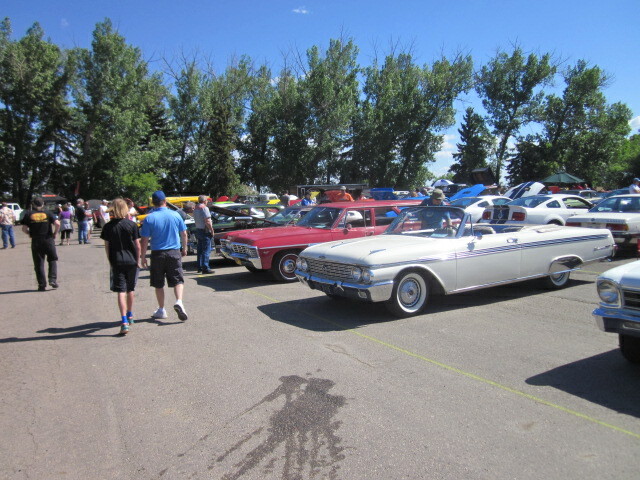 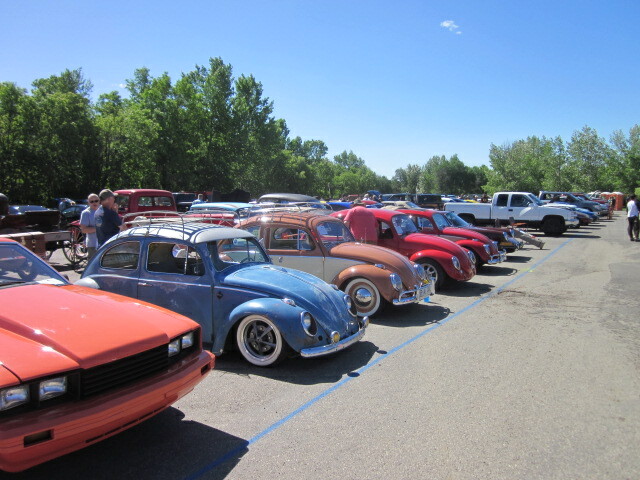 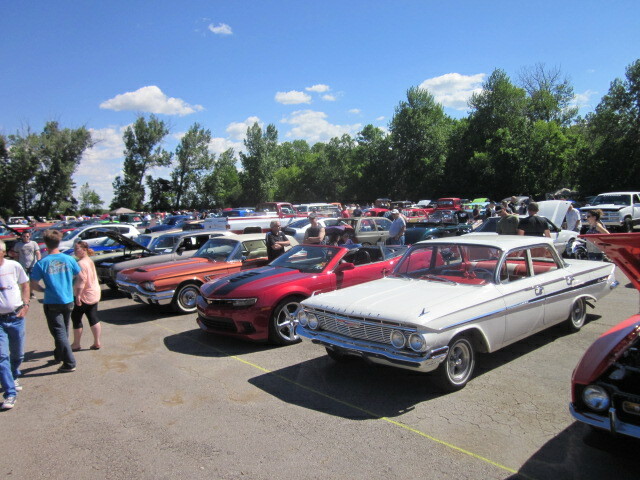 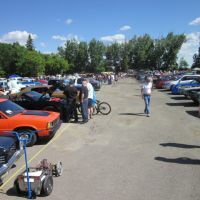 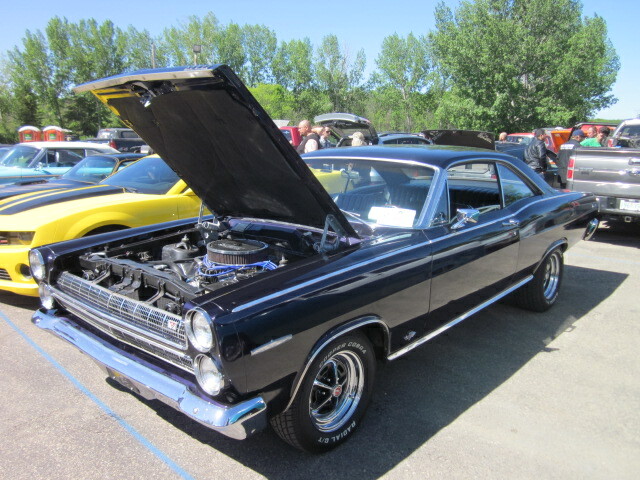 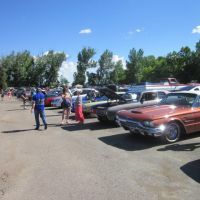 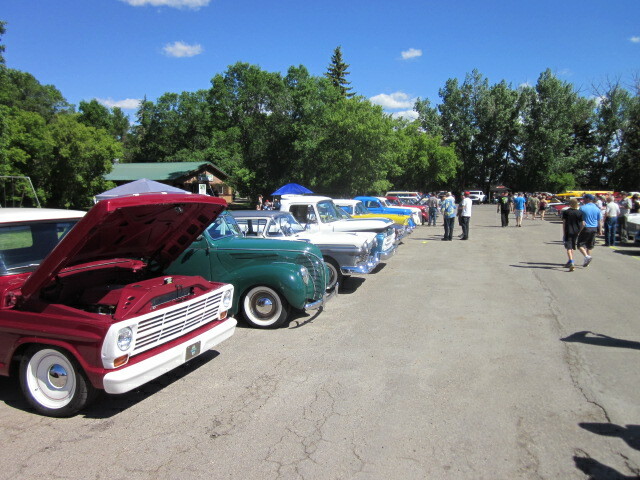 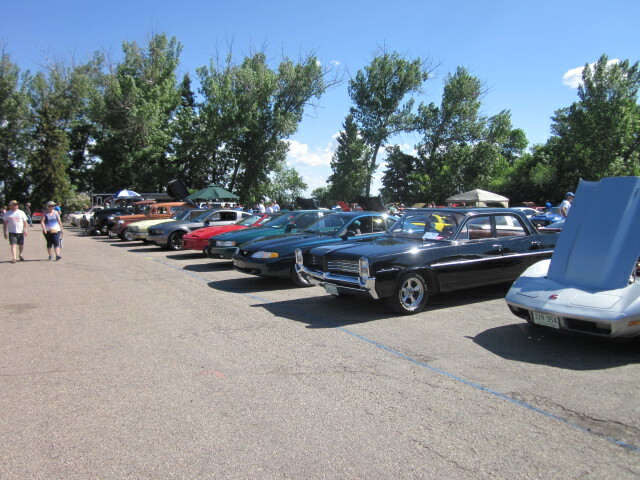 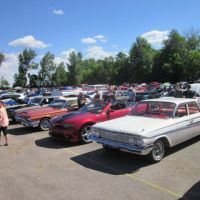 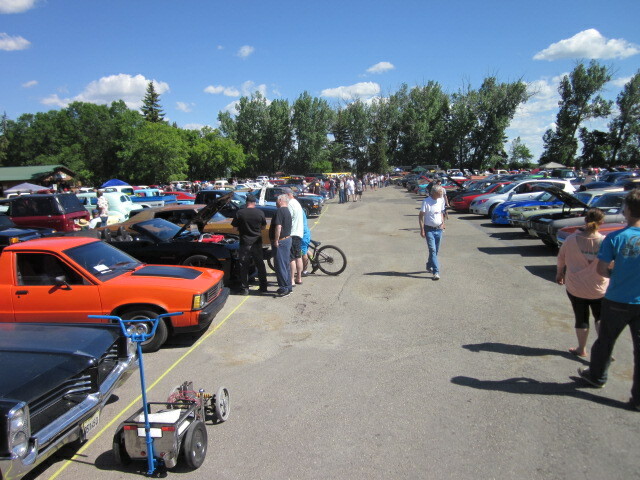 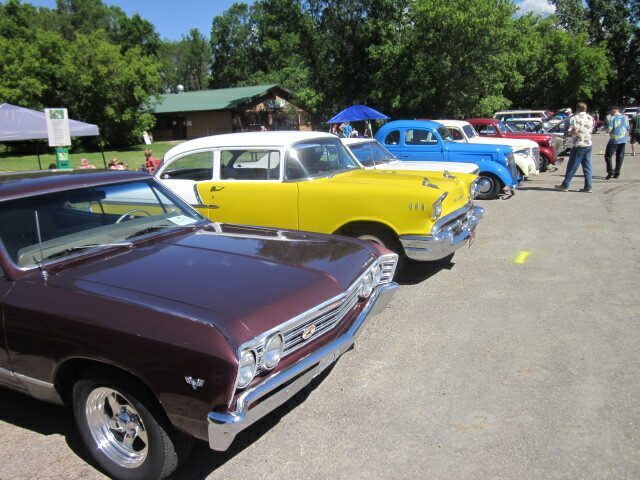 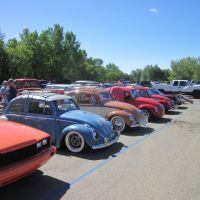 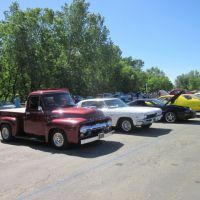 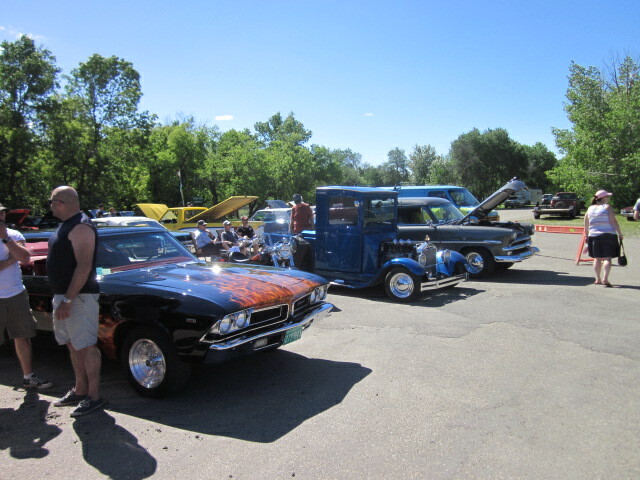 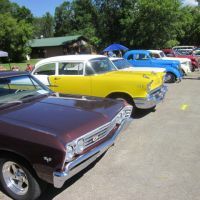 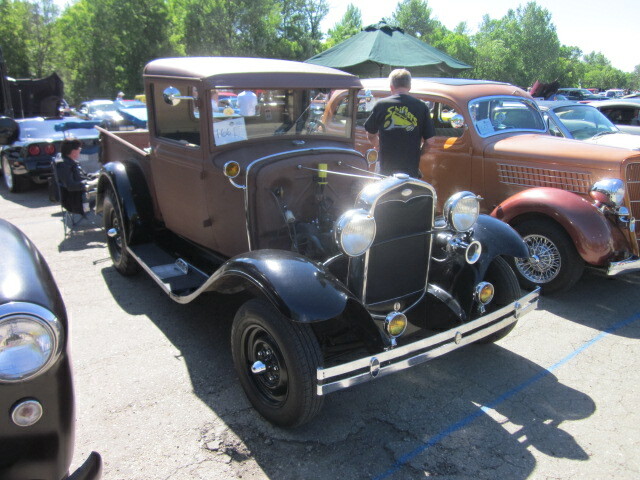 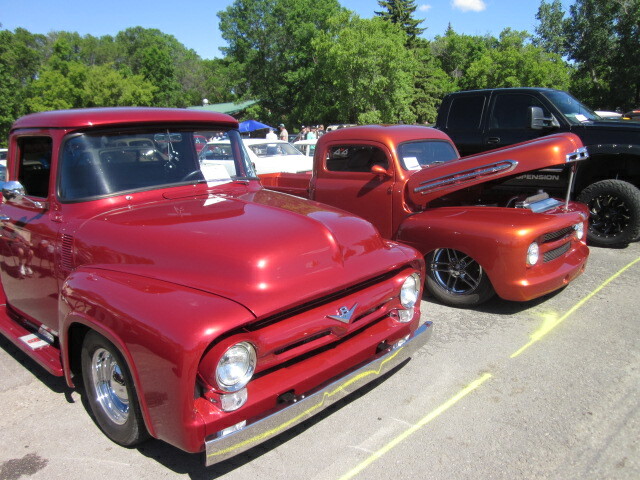 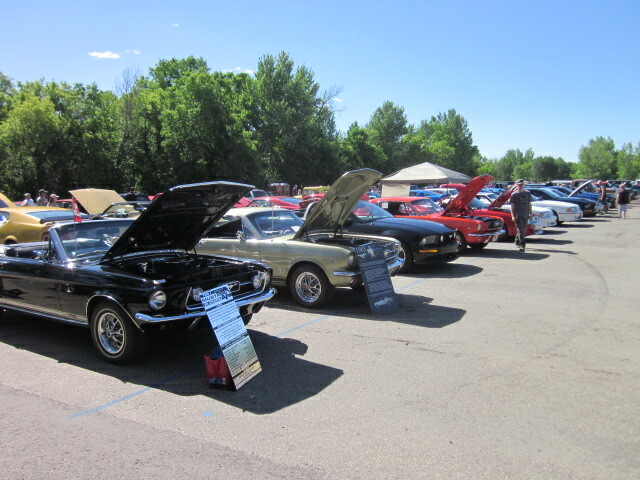 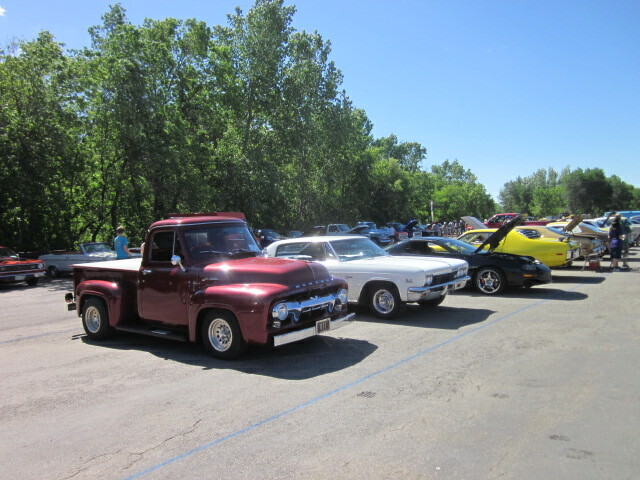 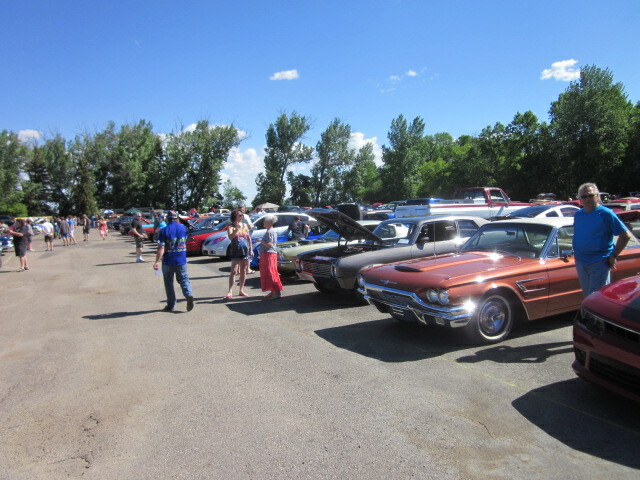 June 5 2016 saw the the Pike Lake Provincial Park bursting at the edges with all makes & shapes of cars for a terrific day of visiting, checking out everyone's projects & fun competitions. 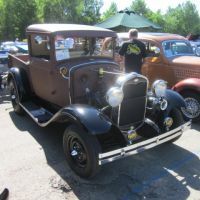 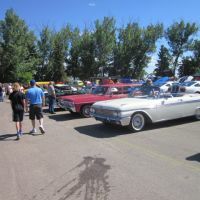 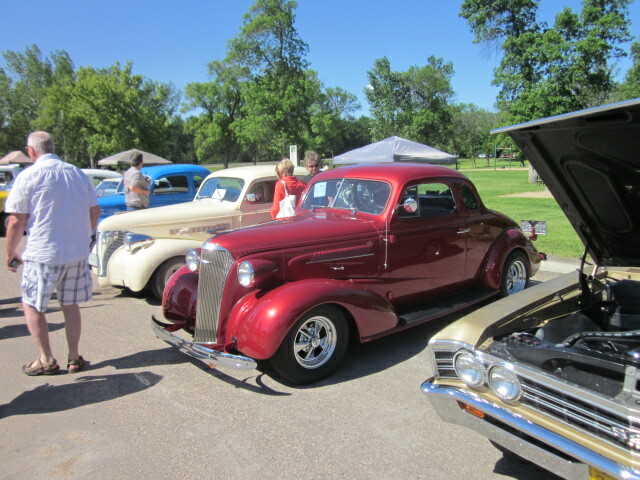 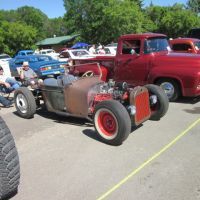 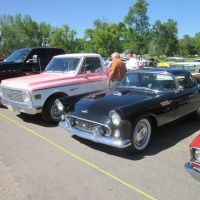 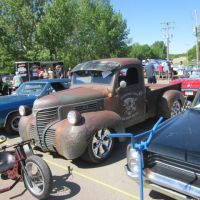 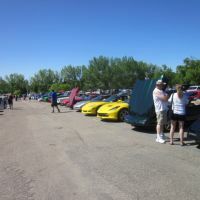 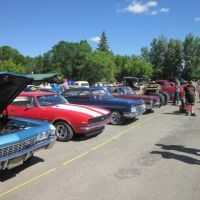 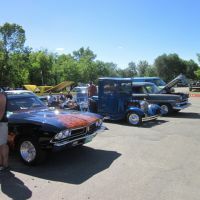 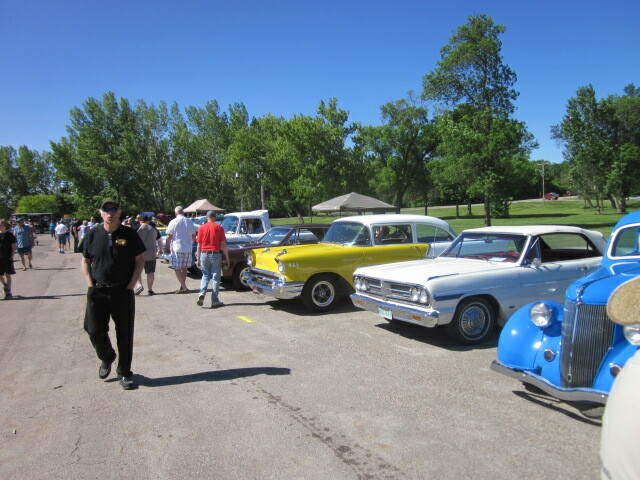 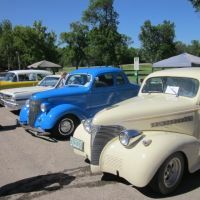 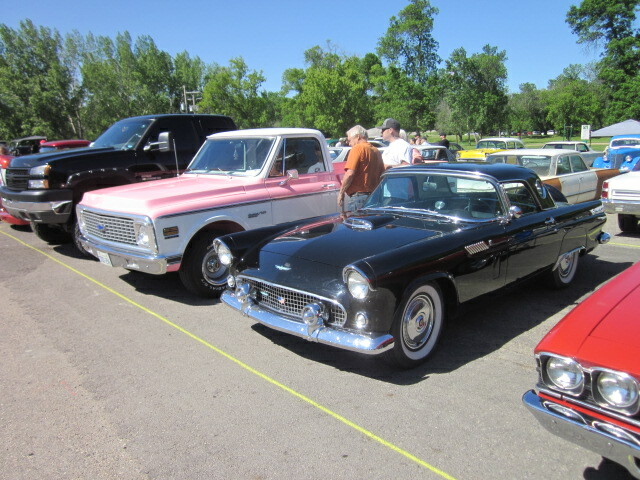 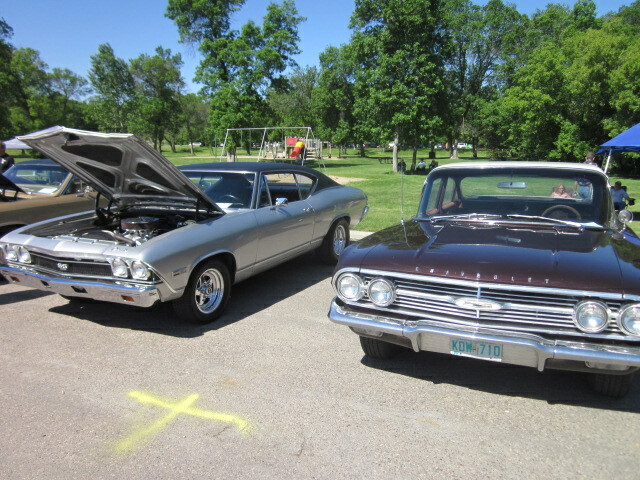 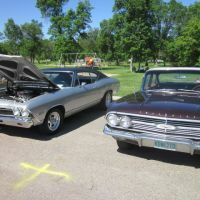 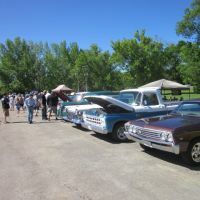 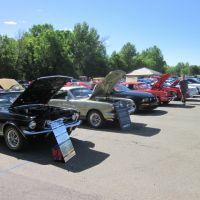 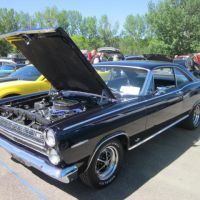 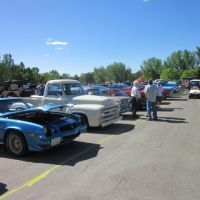 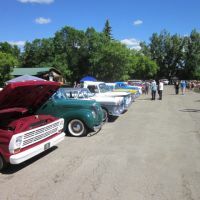 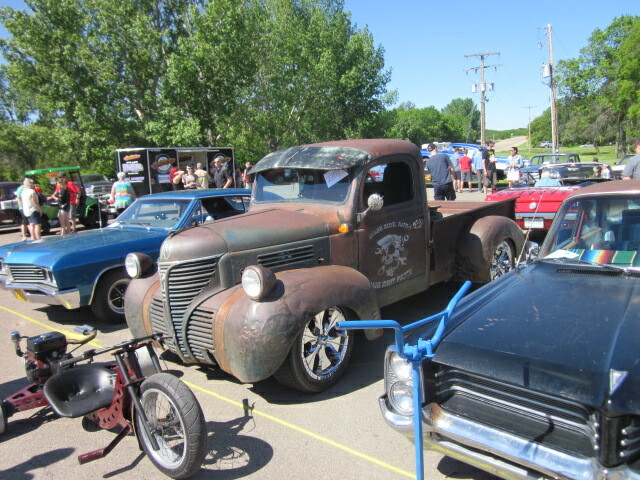 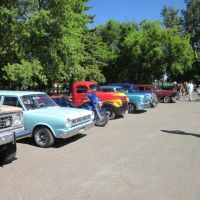 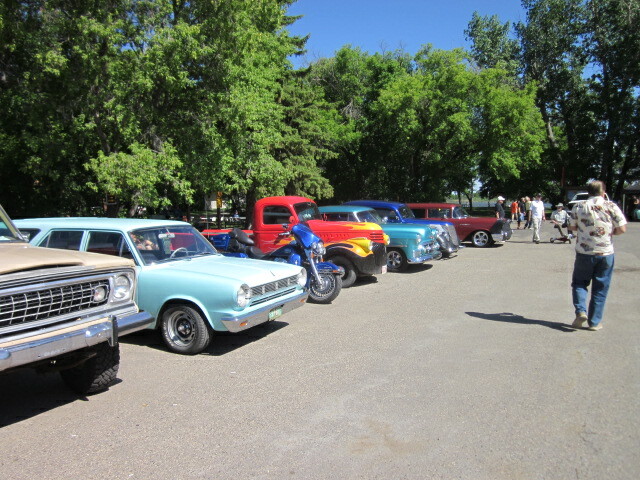 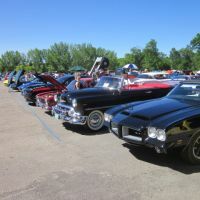 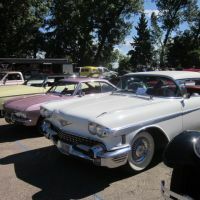 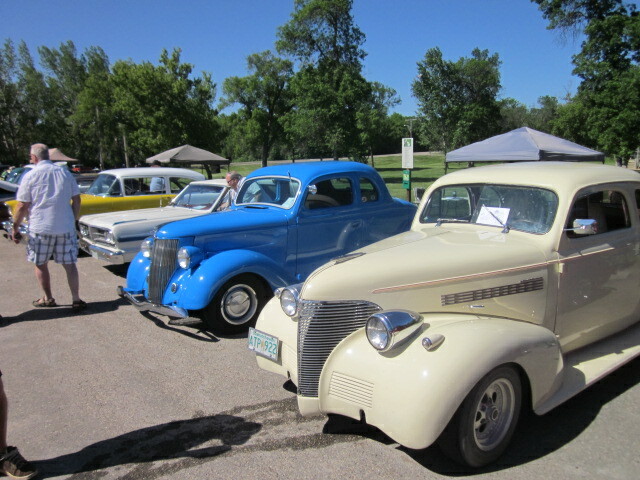 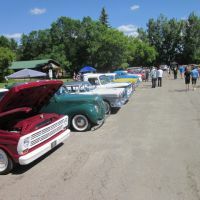 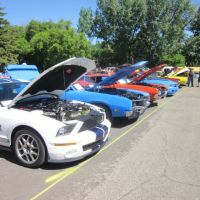 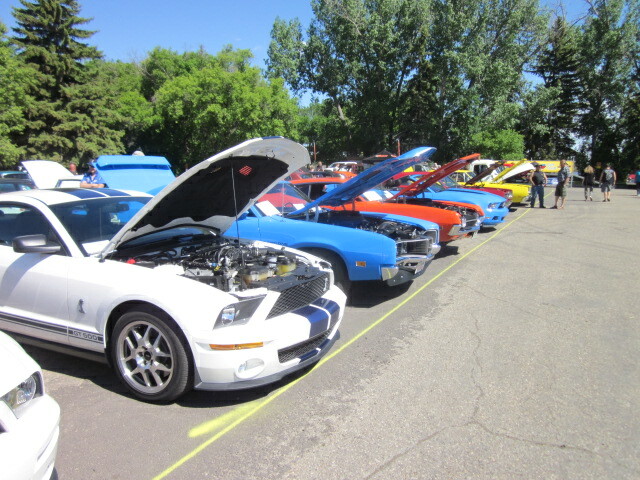 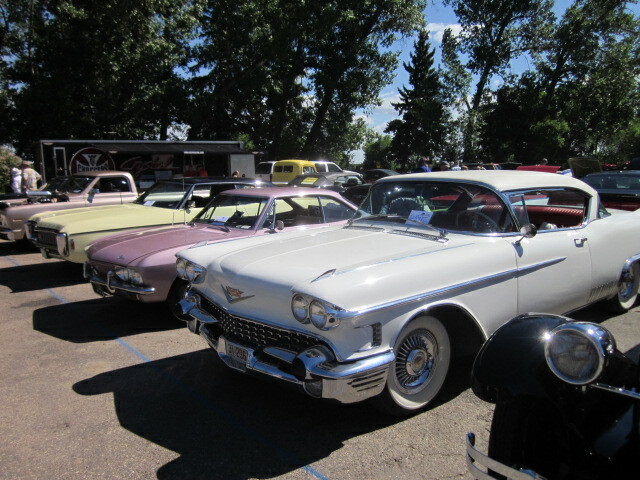 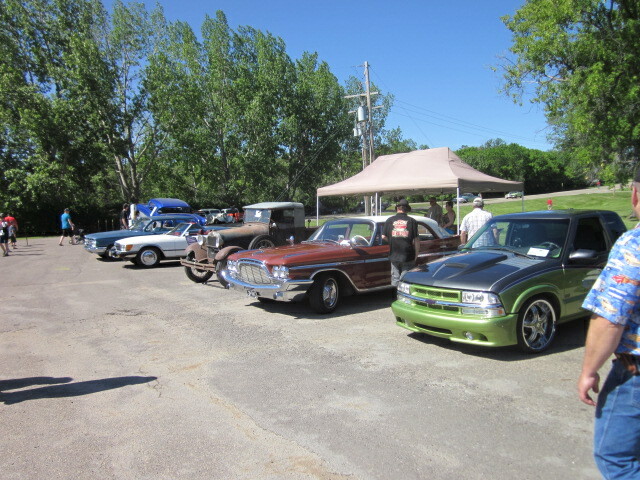 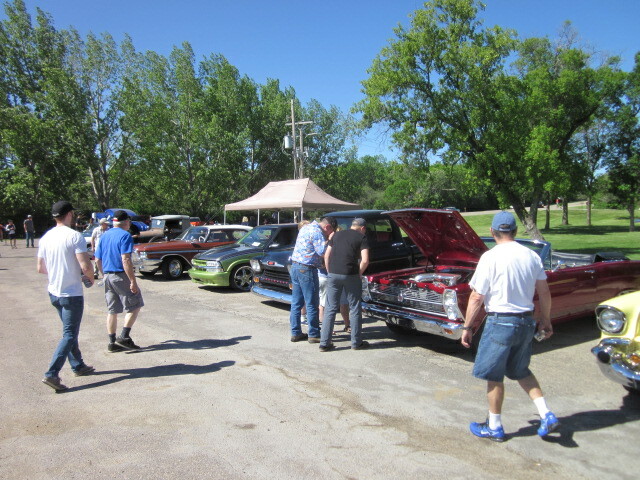 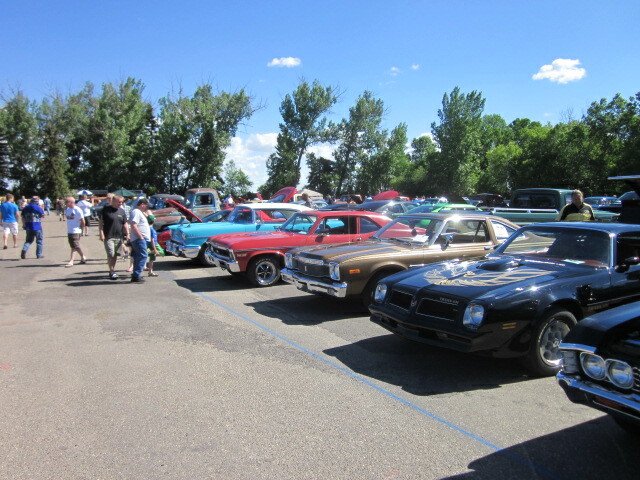 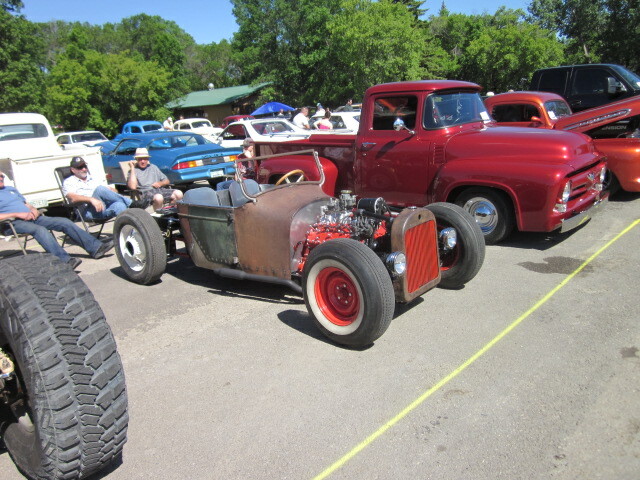 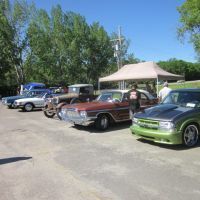 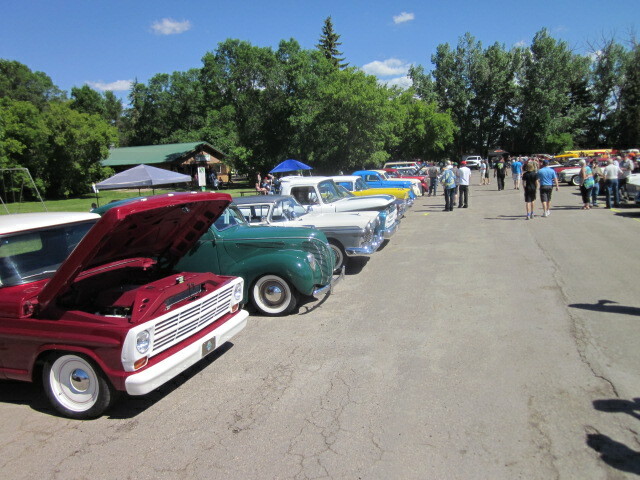 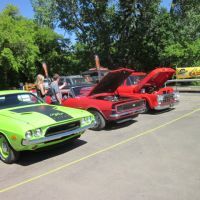 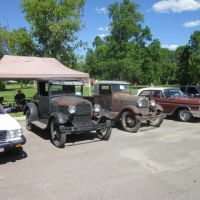 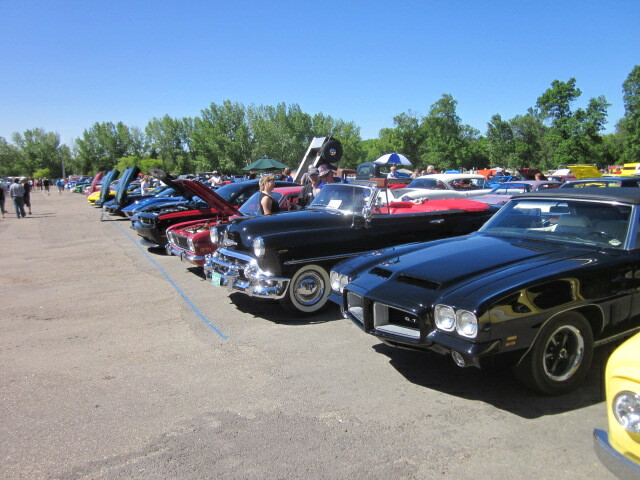 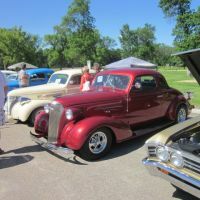 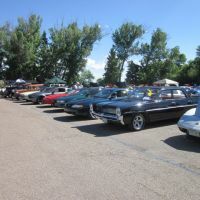 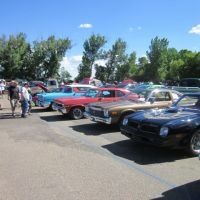 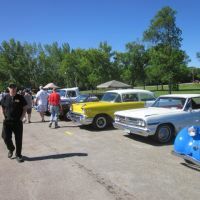 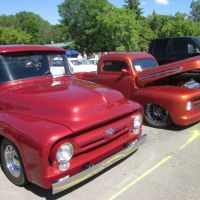 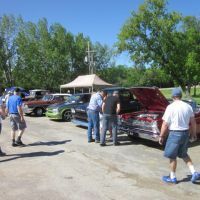 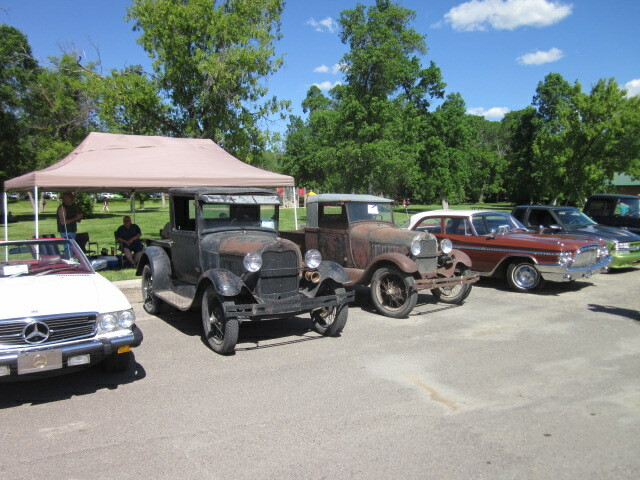 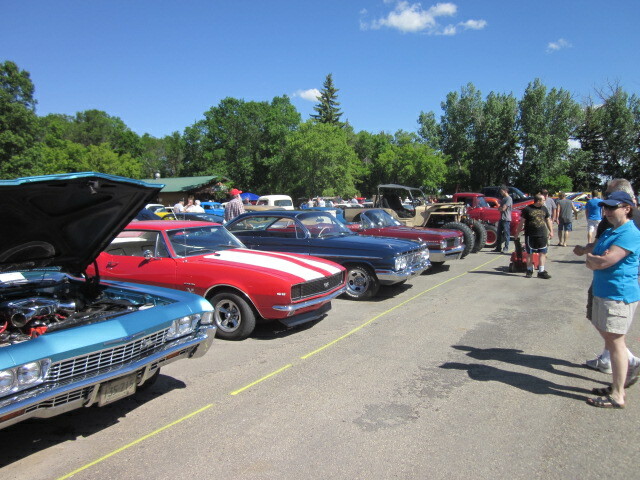 This annual event is put on by the Coachmen Car Club of Saskatoon. 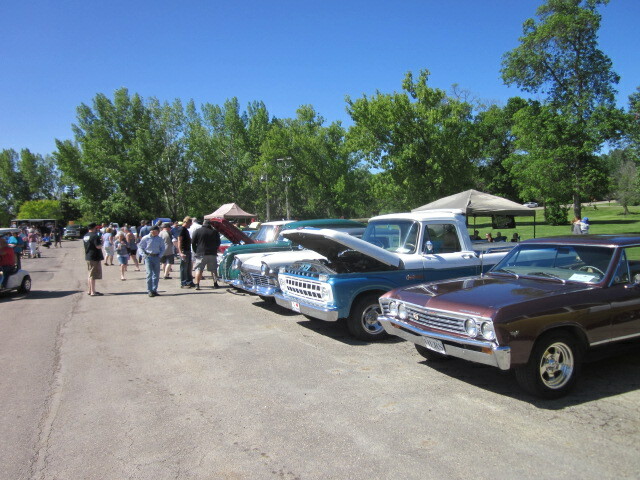 Thanks for a great day!